Comfortable studios and apartments distributed in a single building with 2 panoramic elevators facing a large central pool. From 80€ per night - 0 rooms of 3 types. 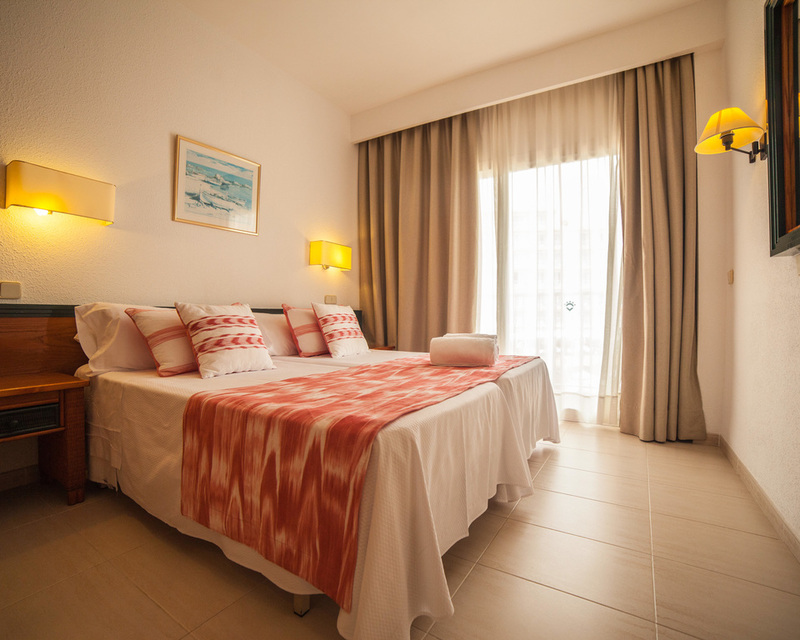 It is a 1 bedroom apartment with a separate living area, balcony, private bathroom and fully equipped. Due to its location, outside the complex, it offers a family-friendly atmosphere, perfect for couples who are looking for peace and quiet, or families travelling with children. 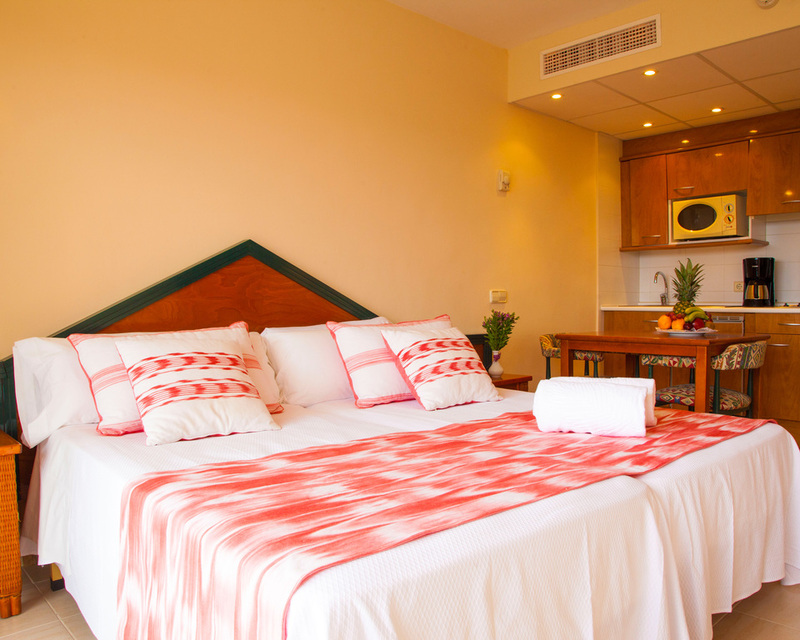 Studios offer all in one room: fully equipped kitchenette, balcony or terrace and a private bathroom. Due to its location, outside the complex, it offers a family-friendly atmosphere, perfect for couples who are looking for peace and quiet, or families travelling with children. It is a 1 bedroom apartment with a fantastic view to the sea. It features a separate living area, balcony, private bathroom and a fully equipped kitchenette. 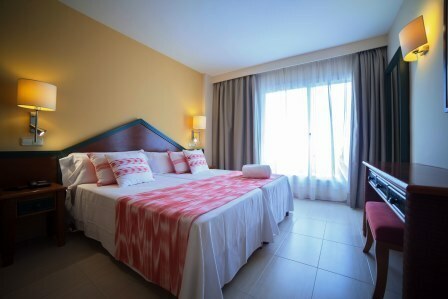 Due to its location, outside the complex, it offers a family-friendly atmosphere, perfect for couples who are looking for peace and quiet, or families travelling with children.